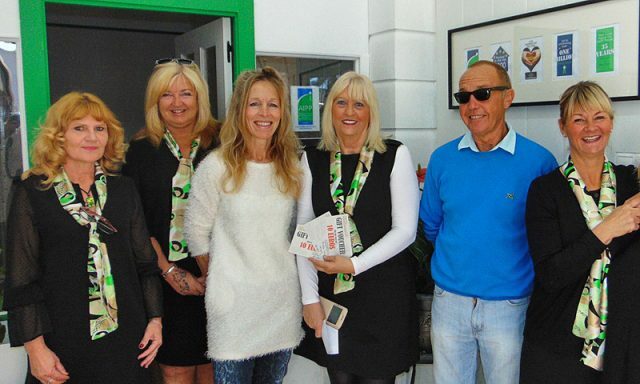 Lizie Steward says “I would just like to say a massive thank you to the lovely Gina Perera (of Hondon Villas). All your hard work has eventually paid off and TJ and I are very grateful for all you have done for us is the sale of our property. 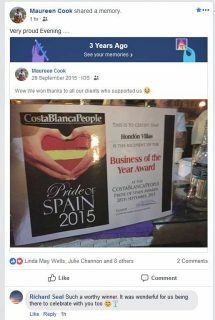 Pauline Fairey says “I met Maureen (Hondon Villas) in my search for a home in Spain. The rest is really history! Being a Real Estate agent can be quite stressful and full-on with red-tape, new laws, paperwork, the “mañana” culture and to be honest staying clear of the unscrupulous and greedy! 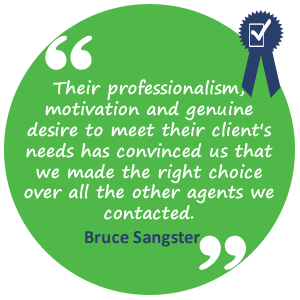 But the best part of this job is getting it right and seeing the delight and relief of matching the clients with their dream home in the Hondon Valley areas. 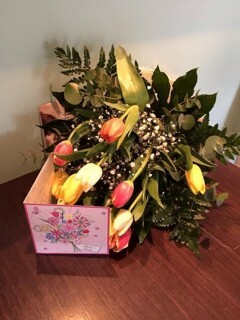 And yes, we regularly get testimonials, posts, tweets, flowers and cards as a thank you. Many clients become friends and delightful dinner guests. It makes the hard work and stress worthwhile. 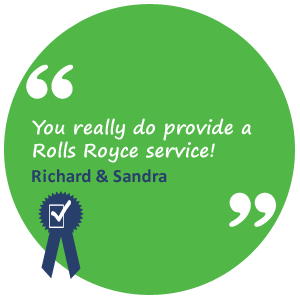 Here are just a few testimonials of the Hondon Villas service. “We would like just like to say and let it be known that credit where credit is due! 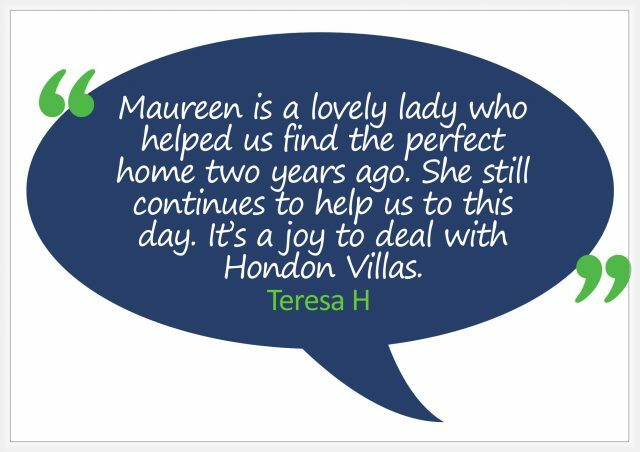 Mo (Maureen) and Saff of Hondon Villas have given us excellent service and been the most helpful and professional agents to us and we know many many other people as well. They have always gone the extra mile for us and its most appreciated. We would still and have recommended them to lots of people 🙂 … Said it before but if you want to sell your property professionally then go with Mo she’s the best 🙂“. 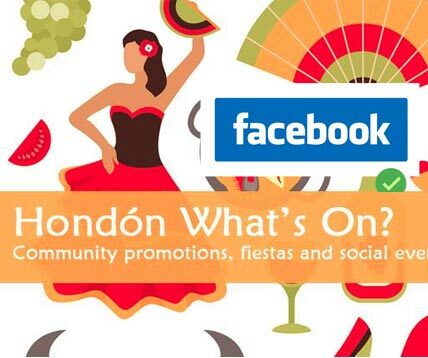 Hondón Villas help run the Facebook Group “Hondon What’s On” which lets local bar & restaurant owners, charities and groups advertise their menus, events, fiestas and celebrations in the Hondón Valley areas. It’s a good way fro residents and visitors find out what is going on or to ask questions about your interests or hobbies. 3 Years Ago… how time passes! 3 Years ago! Wow! So proud of our success and we are still here and expanding! 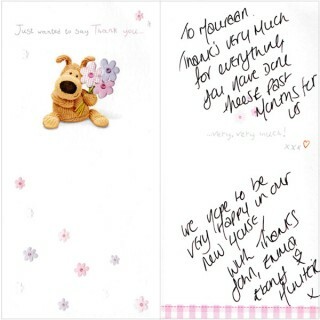 Thanks everyone that supports, trusts and recommends our services. We really appreicate it… without it, local businesses in our villages would not thrive. As you know since then we have taken on more staff and upscaled our “bricks-n-mortar” offices in Hondón Frailes and Nieves plazas. So if you are SELLING IN HONDON check out our lowest fee ever as a special offer during October 2018. GOOD NEWS – OFFICE #2 NOW OPEN! We are delighted to announce that Office #2 IS NOW OPEN in Hondón de las Nieves plaza. Yes… We are continuing to invest in the area and expand our reach of the Hondon Valley. We’d like to thank all our supporters, work partners and wonderful clients for their custom and encouragement. Hondon Villas have seen steady growth since we started a simple website in 2007, …2017 was a record year and 2018 is already smashed our sales targets. Our staff go from strength to strength as we take on a new member, Cherie, who is trained in sales, a great communicator and performs to corporate standards. Now as we add office #2 Nieves to our existing office in the Frailes Plaza we look forward to helping you buy, sell or rent your property in the Hondón areas. 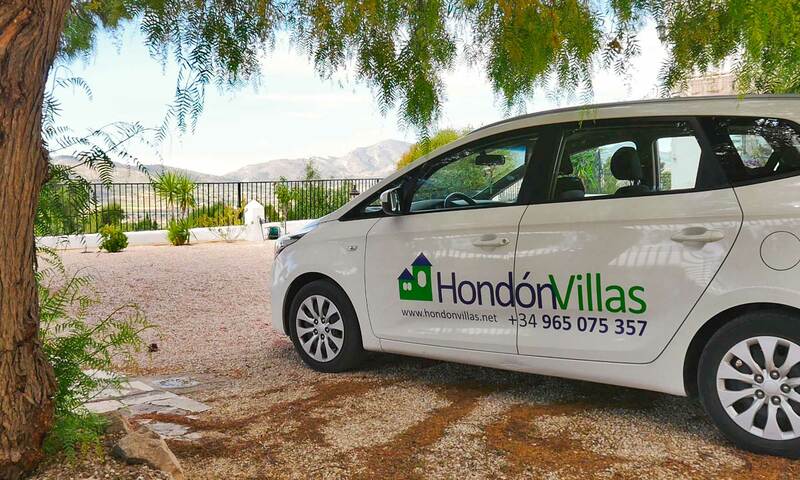 Call us today +34 965 075 357 or visit our website www.hondonvillas.net if you’d like to take advantage of our excellent sales record, extensive marketing, experience, hand-holding service and friendly staff. 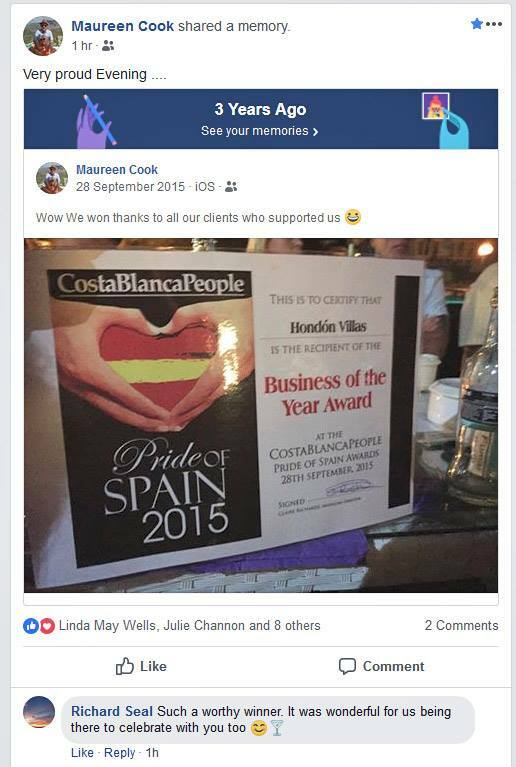 Regards, Maureen & the Hondon Villas Sales Team. Hondón Villas are excited to announce that we are the first local Hondón agent to offer stunning & legal drone videography* to our exclusive vendors. You can see our first batch of aerial videos on our YouTube channel which are already receiving positive reviews. » Watch Hondon Drone Videos on YouTube … read more below! If you have seen any aerial videos you will understand that showcasing a property from the air can look stunning and show off not only the house and land from a different perspective but also the beauty of the surrounding countryside. Buyer’s love them and it can be another tool to help sell your house! SO AN EXCLUSIVE SALES OPPORTUNITY for motivated sellers! After about three years of researching the possibility and understanding the impact of using this exciting drove technology we think the time is right to offer it to suitable vendors and properties (it’s not for everyone and is subject to stringent AESA / EU flying laws). But the recent changes in Spanish drone laws and that we can now use a fully registered & trained Drone Pilot* , allows us to offer a legal aerial photography service to suitable Hondon Valley property vendors. It’s early days with this area of photography and video but for sure some properties are ripe for aerials. 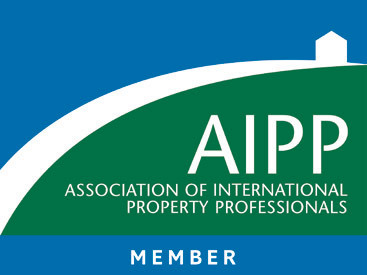 We look forward to helping you sell your house. 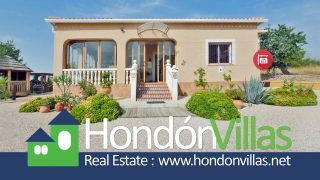 » Contact our Office in Hondon de los Frailes if you are interested and motivated to sell your house with the No.1 agent in the area. *Commercial drone flights are subject to a some flight restrictions, a safety audit of the property location, insurance and suitable sales conditions – ask us for details. Commercial Drones Pilots need a licence to fly, 4 days minimum training, a medical certificate and liability insurance.